The U.S. Air Force maintains seven ground based early warning radar systems capable of detecting attacks and conducting general space surveillance and satellite tracking, located in seven separate locations around the globe, helping U.S. forces stand ready to respond in a moments notice. The Air Force Research Laboratory discovers, develops, and integrates affordable warfighting technologies for the Air Force in air, space and cyberspace. In this Air Force Tech Report, learn about the science and technology of AFRL. Space will soon be a contested environment, and the U.S. Air Force is taking steps to ensure it has the best possible observation and information about what is out there. 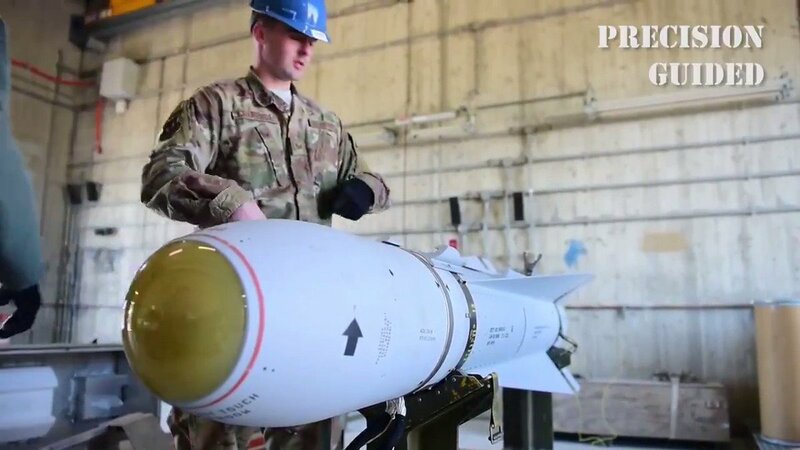 The Air Force Tech Report is a video series that gives viewers a quick look at current technology the Air Force uses to fly, fight and win. Maintaining the atmosphere the human body is accustomed to has been a challenge plaguing high-altitude flight, and the Air Force has spent years developing suits just for it. 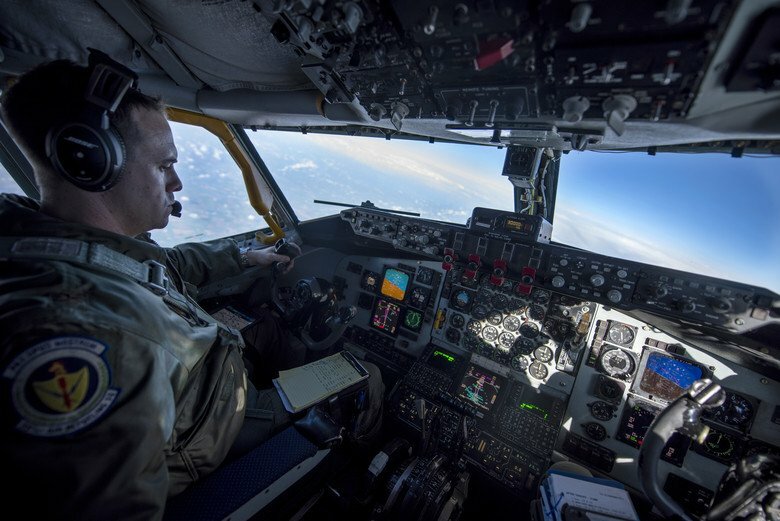 The Hurricane Hunters of the 53rd Weather Reconnaissance Squadron use high-tech equipment called a “dropsonde” to aid in the forecasting of hurricanes and other tropical storms. The A-29 Super Tucano is a turboprop aircraft designed for light attack, counter insurgency and close air support. In January 2016, the U.S. Air Force delivered the first four of 20 A-29s to the Afghan Air Force. The Super Tucano will replace the Mi-35 attack helicopter providing a monumental leap in capabilities for the Afghan Air Force. In this Air Force Tech Report we look at how wings work, and how the team at the Air Force Research Laboratory plans to take the wing to a whole new level. The Atlas V, Delta IV and Falcon 9 are three rockets used by the Air Force to launch national security payloads into space. For many years, the United Launch Alliance has been the exclusive manufacturer of rockets used by the Air Force for national security; however, in 2015 the Air Force certified private company Space X to launch military payloads. While in the air, losing track of the ground could lead to a bad thing. To help prevent a catastrophic incident from happening, the Air Force Research Lab developed the Automatic Ground Collision Avoidance System. The Air Force is energizing domestic research and development with a $2 million prize for a lightweight, fuel-efficient, small turbine engine. This innovative acquisition approach will advance the technologies needed to support the world's strongest Air Force. Space will soon be contested, and the Air Force is taking steps to ensure it has the best possible observation and information about what is out there.